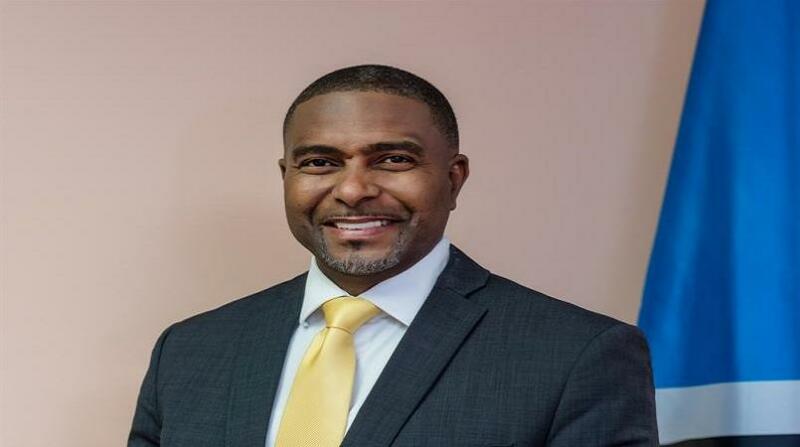 The Government of Saint Lucia has launched investigations into recent information being circulated in the public domain surrounding the Minister for the Public Service and Senator Honourable Dr. Ubaldus Raymond. As a consequence of this initial probe, more information has come to light which warrants further investigations by the relevant authorities. The Government, in seeking to protect the interest of the People of Saint Lucia, wishes to give the assurance that these investigations will be performed without interference and with the utmost integrity. 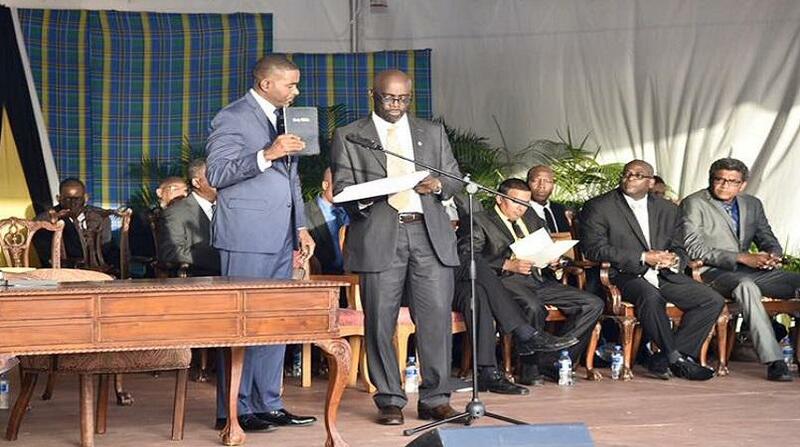 In furtherance of this, Dr. Raymond has proceeded on leave. 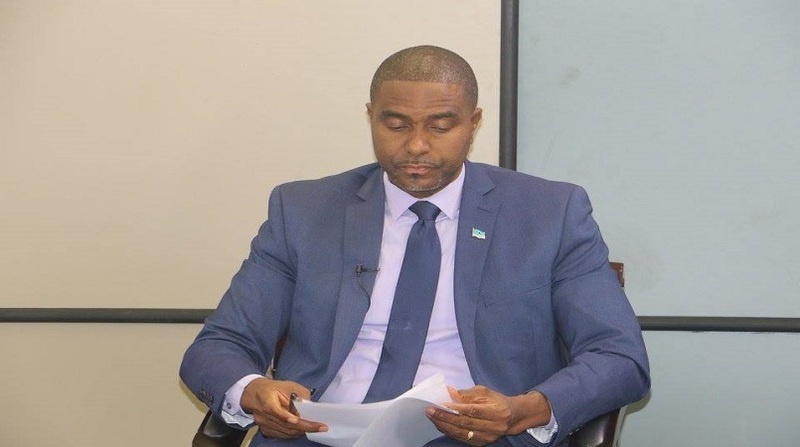 The Government of Saint Lucia wishes to give the assurance that at the conclusion of these investigations the outcome will be presented to the general public.